Congratulations to the CHS Concert Band. 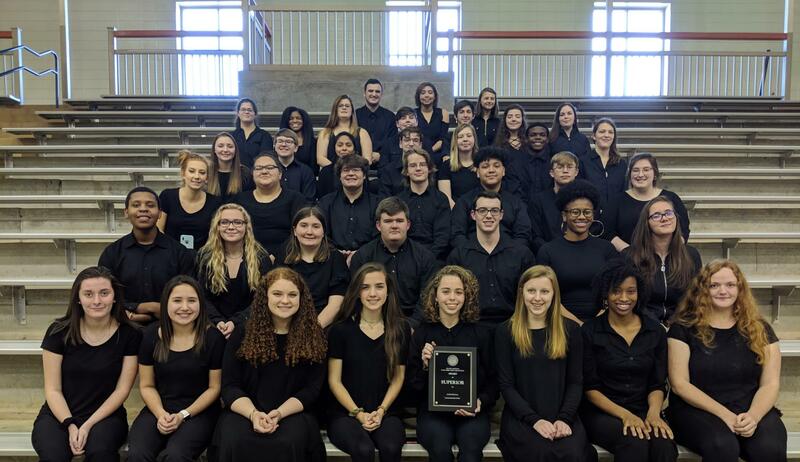 The band received a superior rating with distinction at the 2019 SCBDA Concert Performance Assessment on March 19th. The rating "with distinction" signifies the band received superior scores from all judges, both on stage and in sightreading. This is the band's 7th consecutive year of receiving straight superiors (the highest score possible) at CPA. Congratulations to the CHS Band on receiving the SCBDA Outstanding Performance Award. This is the highest award given to a band in the state of South Carolina. Congratulations to all band members for their outstanding Marching Band, Region Band, Concert Performance Assessment, , and Solo and Ensemble Performances. Congratulations to the Concert Band for receiving the a Superior (with distinction) rating at CPA. This is the 6th consecutive year that the band has earned straight Superior ratings at CPA. 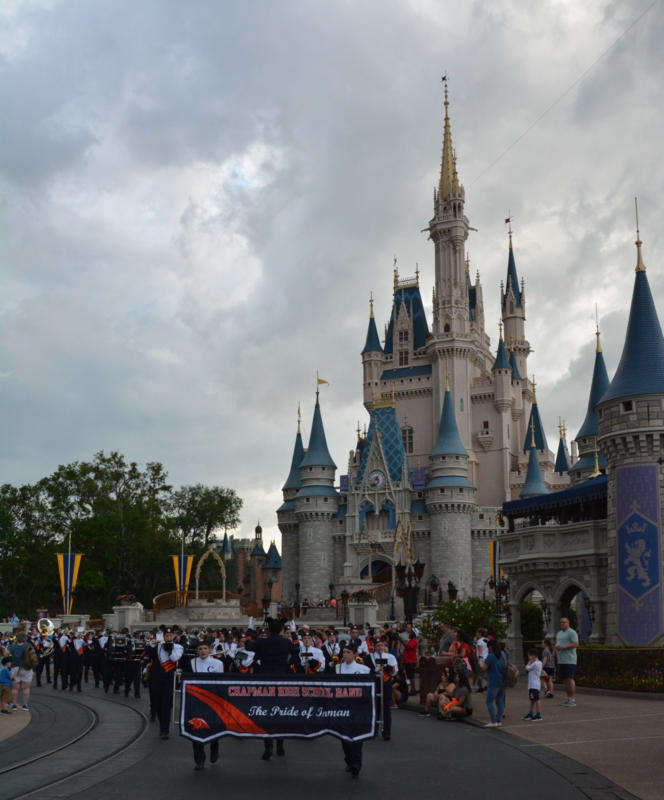 Congratulations to all students on a wonderful performance at the Magic Kingdom on 4/2/19. 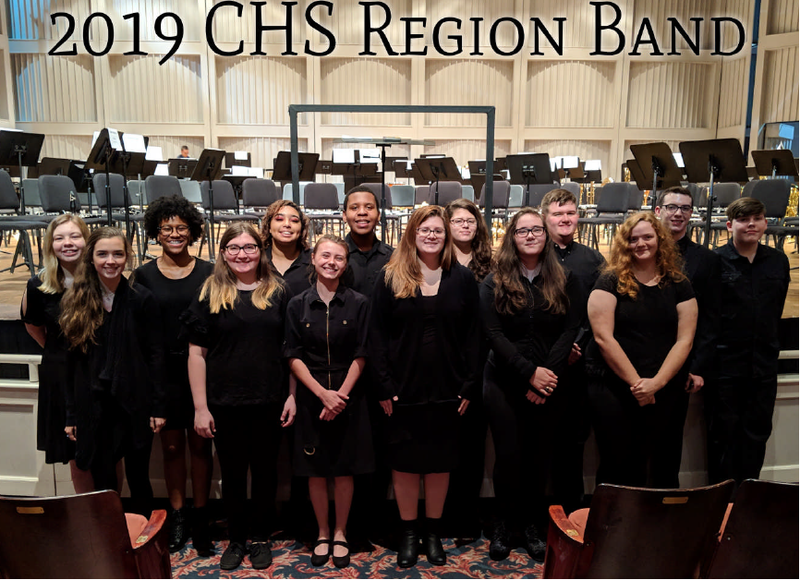 You represented Chapman High School and Spartanburg School District 1 with amazing class and a high quality performance! Congratulations to the following students for being named to the 2018 SCBDA region band. CLICK HERE TO HEAR A SHORT CLIP OF "WHY MUSIC MATTERS"